Vivian Underhill worked for the Northern Alaska Environmental Center, a small, grassroots environmental nonprofit in Fairbanks, Alaska, that focuses on economic and climate justice in central and northern Alaska. Claire Ubranski spent her summer working at The Arizona State Museum, one of the nation’s largest state-operated archaeological repositories for excavated objects, artifacts, and human remains. 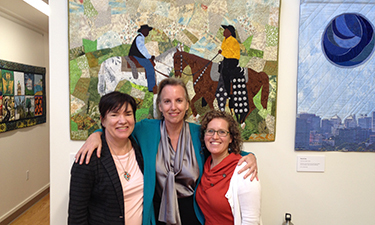 Sarah Papazoglakis (right) in the California Humanities office with president and CEO, July Fry (middle), and senior program director, Felicia Kelley, pictured in front of a quilt that is on display as part of a collaboration with the African American Quilt Guild of Oakland. 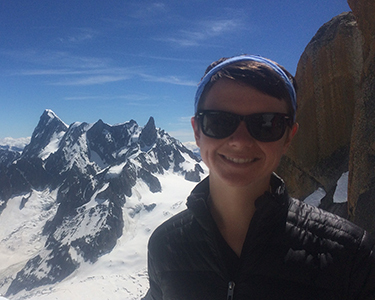 The new IHR Public Fellows program provides an opportunity for humanities doctoral students to participate in research, programming, communications, and fundraising at a wide variety of non-profit organizations, cultural institutions, and companies. The aim of the fellowships is to enable these students to apply and expand their skills in a non-academic setting while engaged in graduate study. “Most of our public fellows credit this program with allowing them to imagine themselves doing humanities in the public sphere, re-imagining what it means to be a humanities scholar in the world,” Polić added. Vivian Underhill worked for the Northern Alaska Environmental Center (NAEC), a small, grassroots environmental nonprofit in Fairbanks, Alaska, that focuses on economic and climate justice in central and northern Alaska. 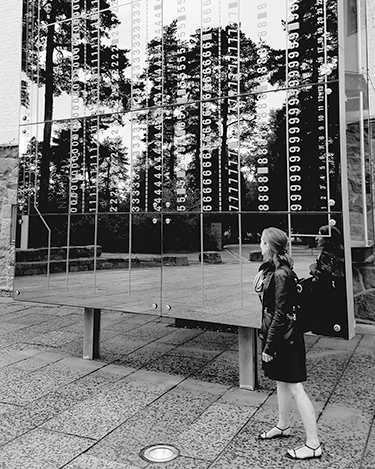 Katie Trostel spent her summer in Oslo, Norway, at a museum and research institution called The Center for the Study of the Holocaust and Religious Minorities. “Under the supervision of Anton Weiss-Wendt, head of research, I gained experience in academic publishing--assisting in compiling a two-volume collection of documents scheduled for publication in 2018 titled Documents on the Genocide Convention from the American, British, and Russian Archives,” said Trostel. Trostel noted that the building where she worked was itself a site of memory, adding that Vidkun Quisling, head of the Norwegian collaborationist government, lived in the space during the Nazi occupation of Oslo. It was later transformed into a place dedicated to educating the public about collective memory and genocide studies. 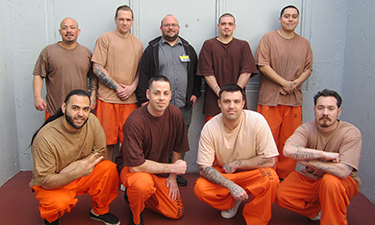 At the Santa Cruz County Jail, David Donley, a teaching assistant in the Philosophy Department, worked as an instructor for an anti-recidivism program called CODE 4. Donley noted that the topics discussed on a weekly basis ranged from criminal justice issues to the legalization of physician-assisted suicide. 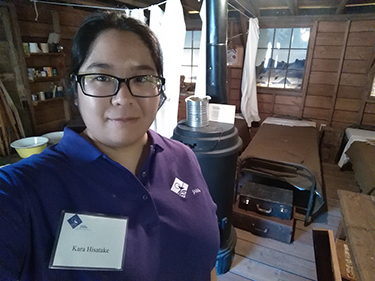 Claire Ubranski spent her summer working at The Arizona State Museum (ASM), one of the nation’s largest state-operated archaeological repositories for excavated objects, artifacts, and human remains. The repository handles Native American Graves and Repatriation Act claims and protocol. 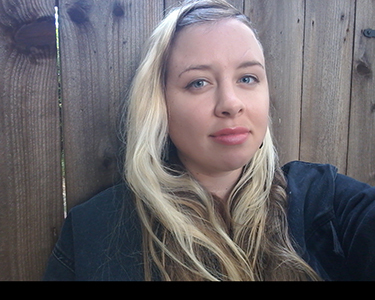 Sarah Papazoglakis worked in the office of California Humanities, an independent non-profit partner of the National Endowment for the Humanities, that was founded in 1975 as a granting organization. “I researched the organization’s internal and external 40-year history, conducted interviews with more than 15 project directors who worked with California Humanities from 1975-2015, and produced 15 brief feature stories that tell the history of California Humanities through the programs they’ve produced and/or sponsored," noted Papazoglakis. And closer to home, public fellows Taylor Wondergem and Ashley Herum spent their summers working in the local community. Wondergem spent her time with Dr. Kristin Wilson of Cabrillo College, developing a program with a working title of "Gender Across the Curriculum." “Gender Across the Curriculum is envisioned as a model program which introduces gender as an analytic into science course work,” Wondergem noted. She additionally helped write a grant proposal which will be submitted to the National Endowment for the Humanities in Fall 2017. While across town, Herum worked in downtown Santa Cruz as the assistant dramaturg for Santa Cruz Shakespeare’s A Midsummer Nights Dream.